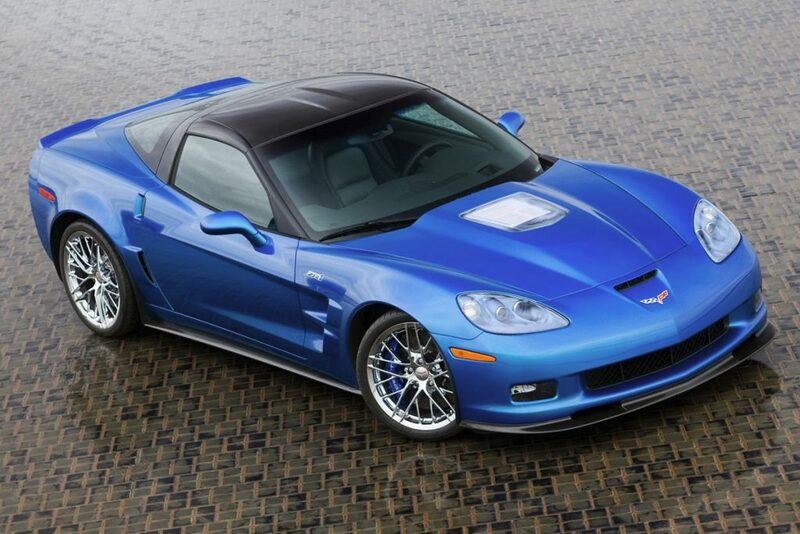 » C6 ZR1 (2009-2013) C6 ZR1 (2009-2013) | Motorsport Technologies Inc. Here at MTI, we have over 20 years of late model GM tuning experience and in maximizing the output of your Corvette ZR1. We offer a wide variety of upgrades from stainless steel headers & exhaust systems to supercharger overdrive pulley upgrades and high flow air intakes. Count on our knowledge & experience in bringing together the ideal package and maximizing the output of your supercharged LS9. 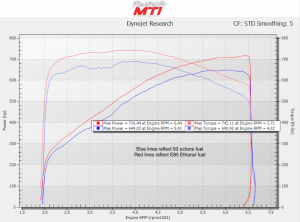 The following is MTI’s package to achieve 800+ engine horsepower from your 2009-2013 ZR1. * Peak rear wheel HP numbers achieved on E85 fuel. 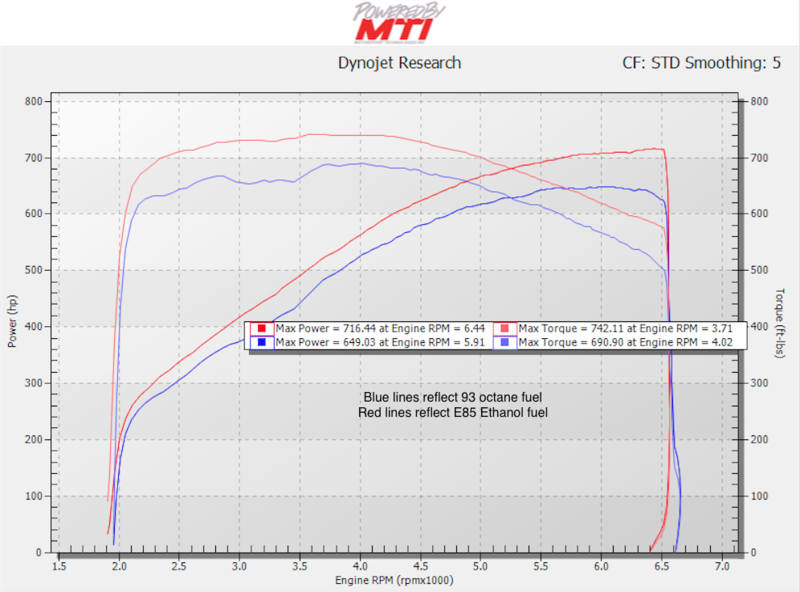 *Peak rear wheel HP numbers achieved on E85 fuel.